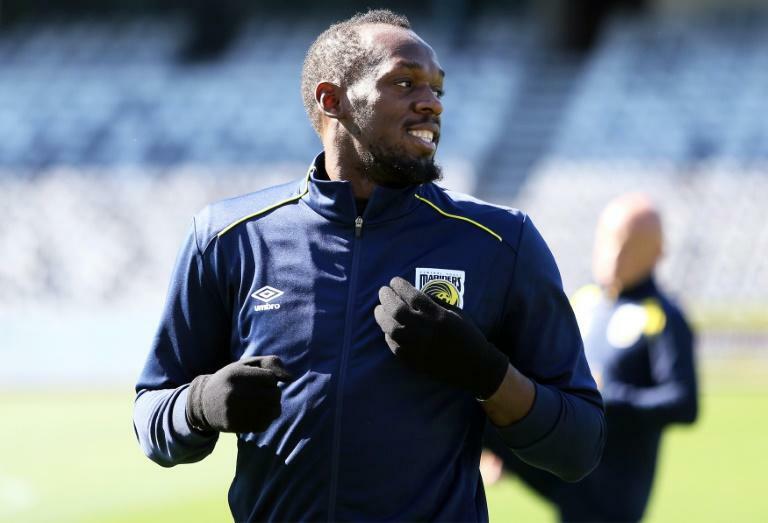 Sprint superstar Usain Bolt admitted Tuesday he was struggling with the tempo of professional football but is working hard to raise his fitness levels ahead of his first trial match this week. He said the Jamaican was "doing OK". He went on to win a further six Olympic golds and pick up 11 world titles before retiring last year and pursing his real passion -- football. He remains the world record holder for 100 metres. "It's all about being focused, taking my time and being smart and pushing myself to get to the level I need to be at to be in the starting XI."